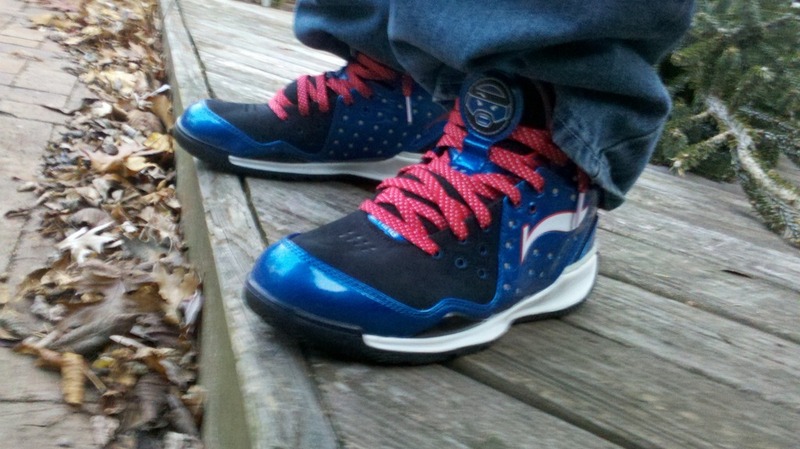 Check out this weeks edition of the WDYWT? 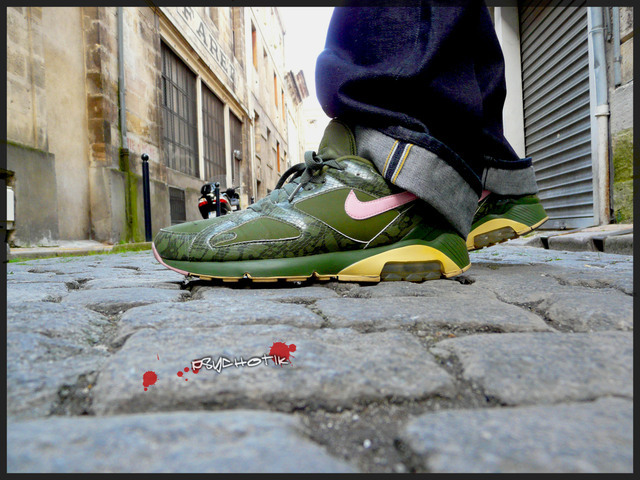 SC Spotlight for a look at whats been on the feet of our SC forum members. 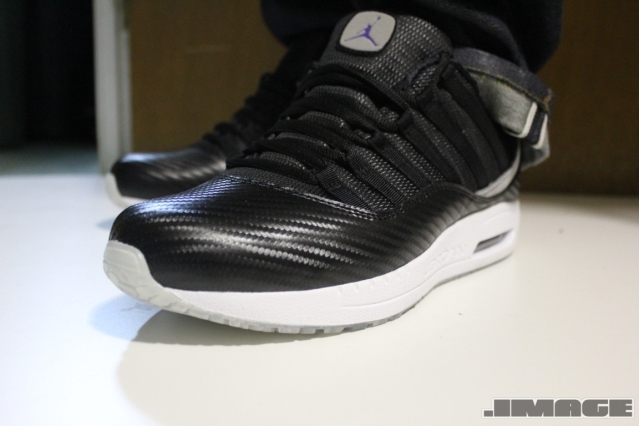 As we move closer towards the end of the year, our Sole Collector forum members continue to bring the heat with the kicks on their feet. Many will impress you this week, while some are just favored by a select few. But hey, a great pair of kicks isn't always loved by everyone. This week we get looks at the up and coming Li-Ning BD Doom, as well as an appearance by the recently released Sole Collector Jordan CMFT 11. 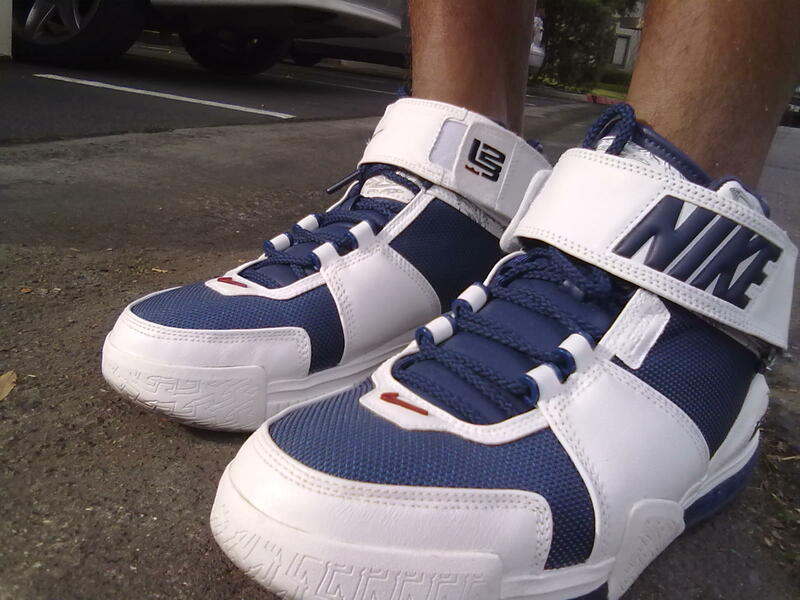 Rick Ramirez wears the classic Nike Zoom LeBron II. 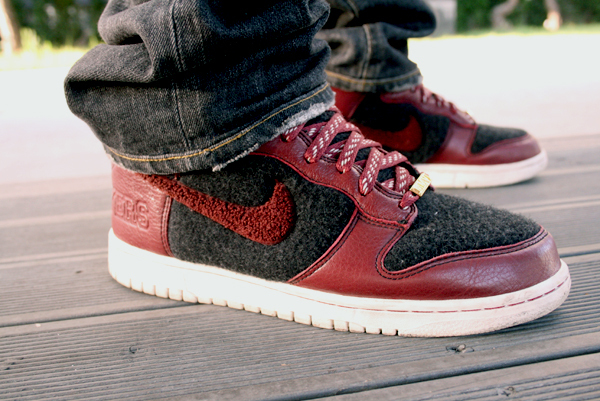 Nike Dunk High Supreme "Destroyers." Worn by Sunho Yoon. Omash1 gives us a look at the Supreme x Vans Evil Empire Sk8-Hi. .IMAGE wears the recently released Sole Collector x Jordan CMFT 11. 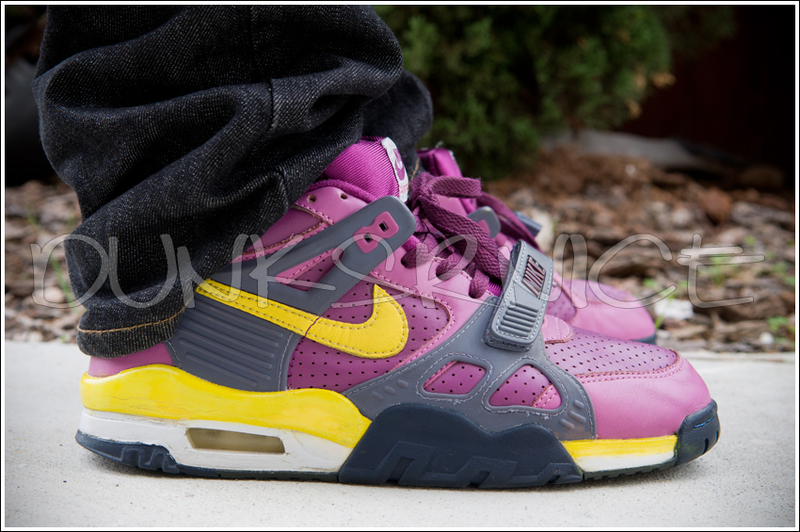 "Viotech" Nike Air Trainer III, worn by dunksrnice. 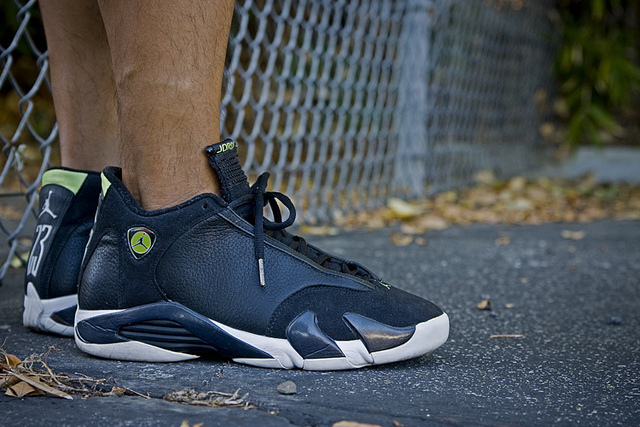 JuKeBox provides us with this amazing shot of his original Air Jordan XIV "Indiglo." 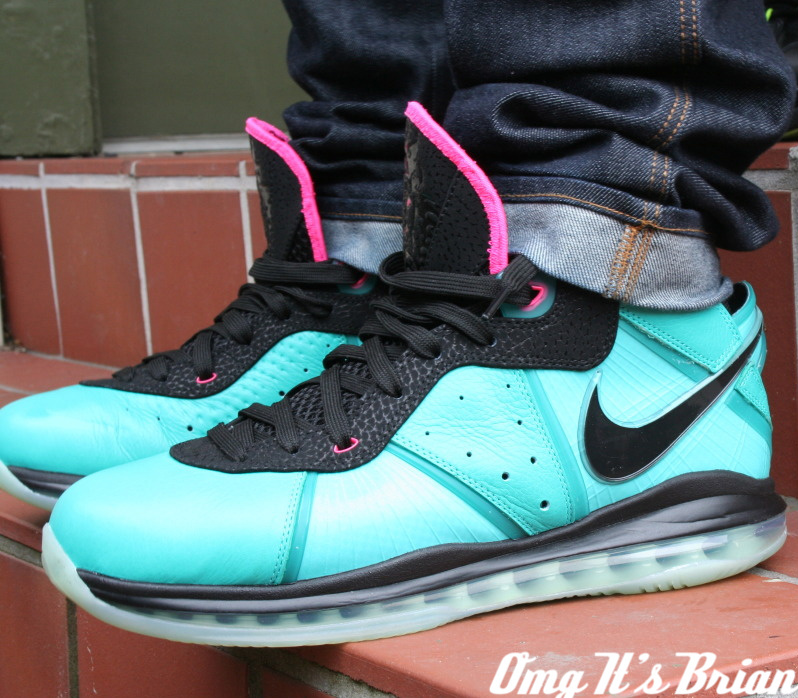 OMG it's Brian wears the insanely popular "South Beach" Nike Air Max LeBron 8. Auditude heads out in the extremely underrated Li-Ning BD Doom. 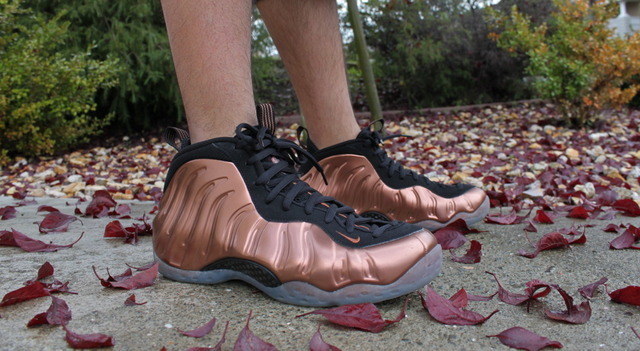 GonzosJordans laces up the "Copper" Nike Air Foamposite One. Af1 lova wears the Sole Collector Nike Air max 180 "Cowboy."